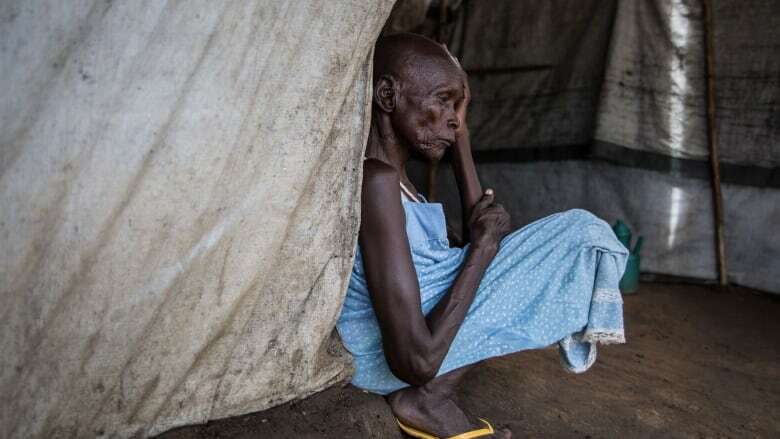 "We are asking the United States not to abandon this country because we need them … their role to assist the population of South Sudan is crucial and cannot be ignored," said Foreign Affairs Ministry spokesperson Mawien Makol Ariik. The Trump administration threatened Tuesday to cut aid to South Sudan unless the country's civil war ends and peace is restored. White House press secretary Sarah Huckabee Sanders said the U.S. will begin reviewing its assistance to the East African nation to ensure the money does not contribute to or prolong the conflict, or enable predatory or corrupt behaviour. The U.S. is South Sudan's largest donor, giving over $3.2 billion in humanitarian assistance since civil war broke out in December 2013, according to the U.S. Embassy. Sanders' announcement means $110 million in aid planned for South Sudan in 2018 could be in jeopardy. "The United States government will not continue in a partnership with leaders who are only interested in perpetuating an endless war characterized by ethnically motivated atrocities," Sanders said. "The government of South Sudan has lost credibility, and the United States is losing patience," the White House declared in a statement. Tuesday's announcement came amid rising international frustration over a war that has killed tens of thousands and created Africa's largest refugee crisis in years. More than two million people have fled South Sudan in what amounts to Africa's largest refugee crisis since the Rwandan genocide of 1994. In recent months, the U.S. imposed a unilateral and largely symbolic arms embargo on South Sudan and sanctioned the oil-rich country's state-run oil company and oil ministry. Producton in some of South Sudan's oilfields has been shut down due to the conflict, but the government says around 130,000 barrels per day of oil are being produced. Juba spends well more than half its budget on weapons and paying soldiers, according to UN experts. 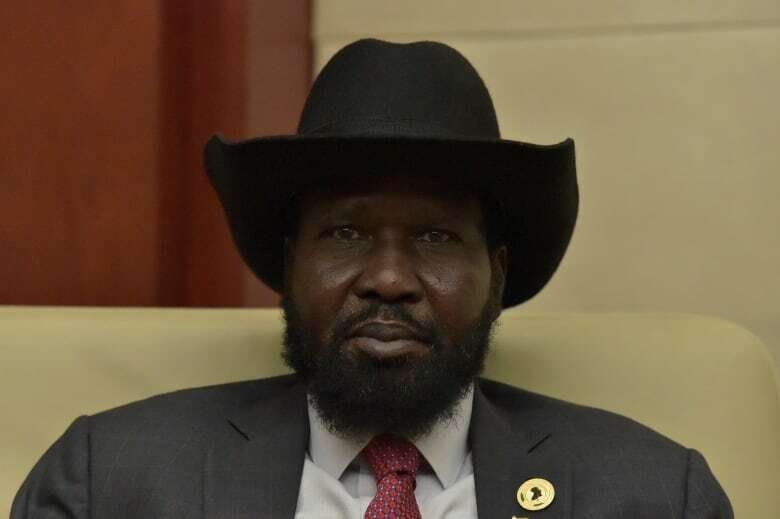 Human rights groups have long accused officials in the government of President Salva Kiir of profiting off the conflict and blocking the path to peace. The government is fighting a war with a number of rebel groups, some of them loyal to former vice-president Riek Machar, who is under house arrest in South Africa after he was fired by Kiir. The warring parties signed a ceasefire in December in the Ethiopian capital, but it was violated within hours. A new round of talks is scheduled to begin May 17 after delays, but there is little hope among diplomats it will end the war.